The word “Kapu” means protector in Telugu. True to this, the predominantly agrarian community — which constitutes around 15% of the five crore population of the state of Andhra Pradesh — holds the power to decide the fate of a political party if it unites. However, Kapus are stratified into smaller castes and sub-castes making them one of the most unreliable vote-base when compared to Kammas and Reddys, who make up less than 5% of the population but are decisive when it comes to elections. While the ruling Telugu Desam Party (TDP) is identified as a party of Kammas, the Reddys patronised the Congress and now, the YSR Congress party led by YS Jaganmohan Reddy. However, the ensuing election will also see the presence of the Janasena Party led by Pawan Kalyan, a Kapu by caste. “There are 34 seats in both East and West Godavari districts alone out of 175 Assembly seats. If they (Kapus) vote en-block to a political party, then no one can stop that party from winning AP elections,” Narasapuram Lok Sabha candidate Raghurama Krishnam Raju of YSRCP told DH. 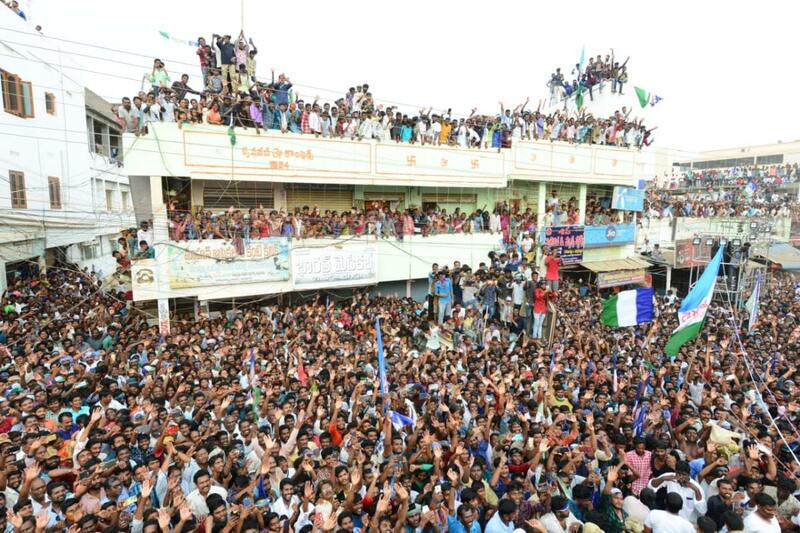 Raju believes that the community this time has decided to vote for YSRCP. He pointed out that even the backward classes, particularly the Gouds and Setti Balijas, have taken a vow to vote for Jaganmohan Reddy just to give him a chance. The decision to go with the YSRCP was taken during the Sankranthi festival, when families come together in their native towns and participate in community-level meetings, a tradition prevalent in coastal AP. 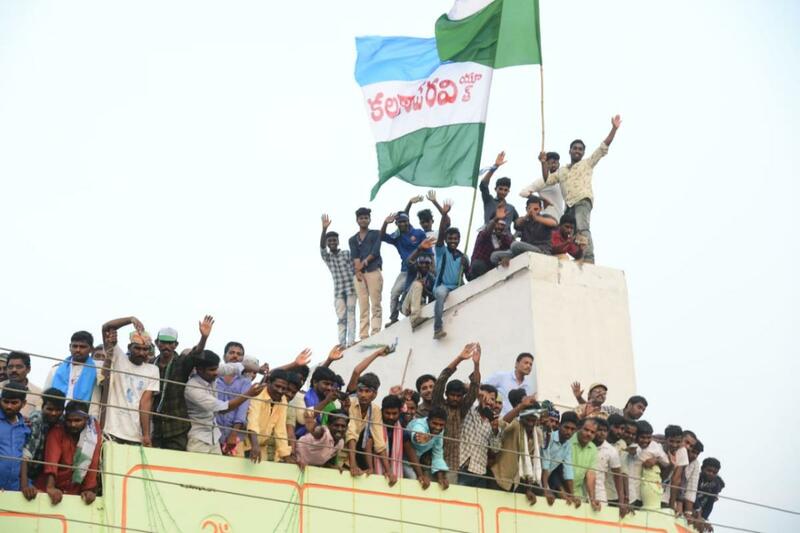 However, in Bhimavaram Assembly segment, from where Pawan Kalyan is contesting, other candidates like Anjaneyulu of the TDP and Granthi Srinivas of YSRCP, are also from Kapu community. “The Kapus will split the anti-incumbency vote benefiting the TDP,” Anjaneyulu said. “The problem is the division of Kapu votes. It happened even during the Praja Rajyam Party of actor K Chiranjeevi (brother of Pawan Kalyan). The elusive “Kapu vote” was the reason for Chiranjeevi’s defeat and the merger of the PRP with Congress,” Boddu Venugopal, a TDP Kapu leader said. The TDP, meanwhile, is banking on the 5% reservation it gave to the economically weaker sections as well as the Kapu Corporation it has set up.